A natural rose coated in pure silver. 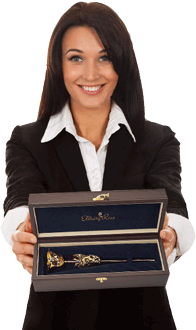 It is presented in a navy-blue velvet & leather case. 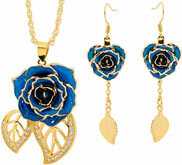 The rose has a bright and lustrous mirror finish. A certificate of authenticity is enclosed. 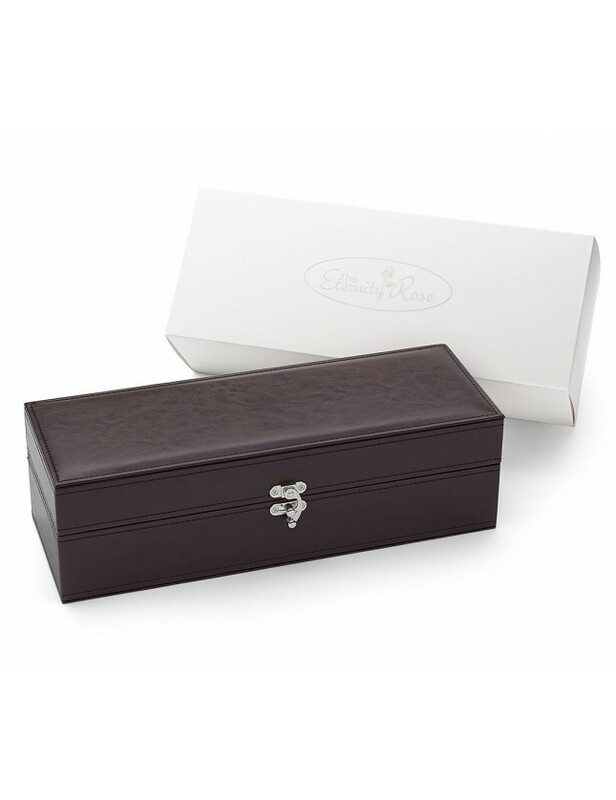 This is the quintessential 25th anniversary gift, and a beautiful symbol of love that will last an eternity. 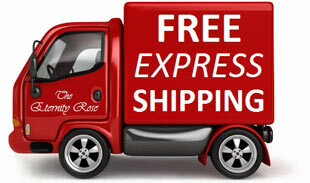 Our express delivery is free of charge. Made from a real rose, hand-picked at the perfect timing of its bloom. 60-step process to coat the rose in pure silver. Presented in a crush navy velvet and leather display case. 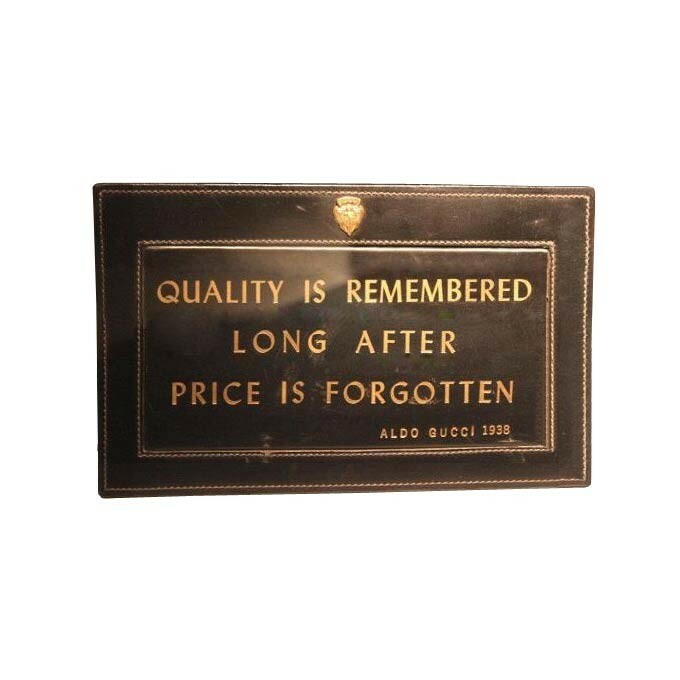 Every rose is a unique art piece. The perfect silver anniversary gift. People from all countries of the world recognize the rose as the main symbol of love and beauty. Silver is equally recognized as a symbol of wealth, luxury and majesty. 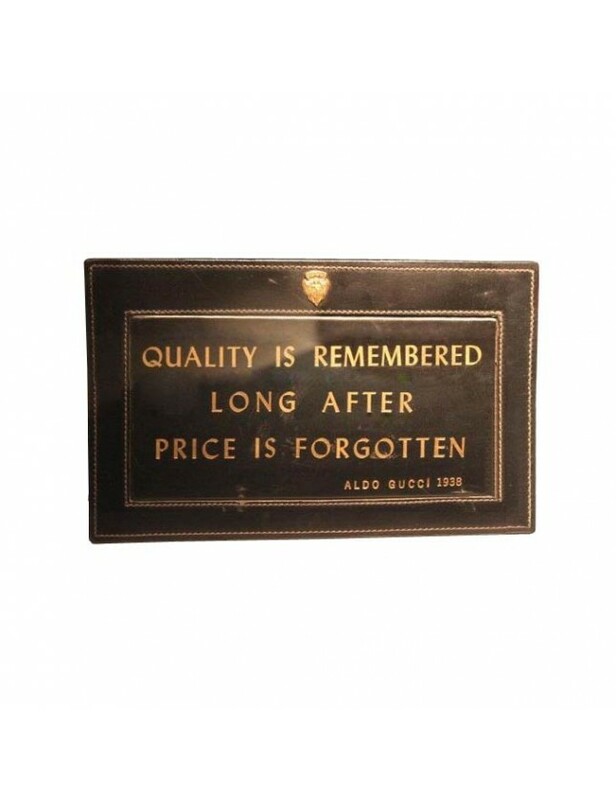 These two attributes have long been expressed in art to represent elegance, wealth and prestige. So a combination of these two beautiful elements is sure to result in an item of desire. 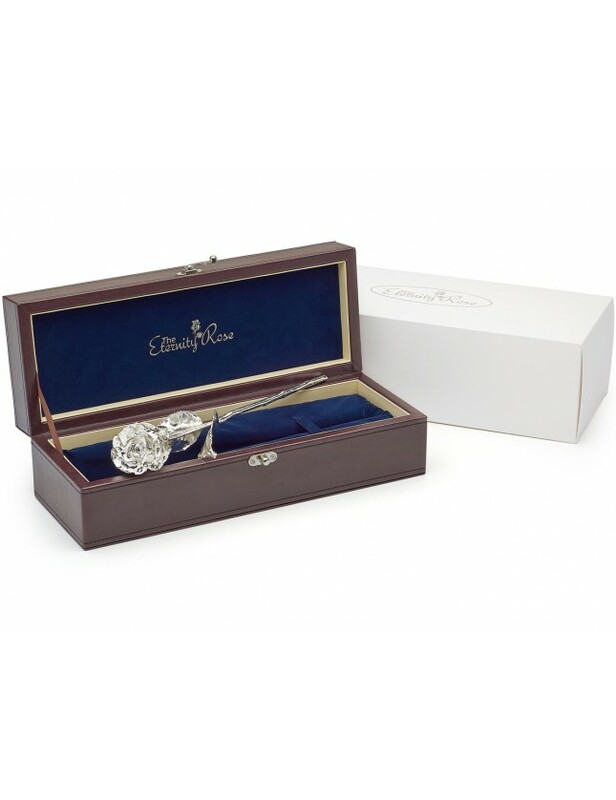 This is what we have done by creating the silver-dipped Eternity Rose. 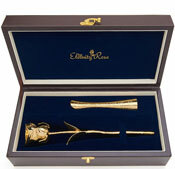 This delicate rose is sure to please any woman, and is designed to last forever. 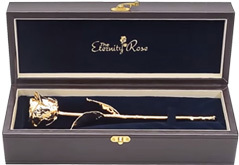 If there is a special woman in your life, and you have been searching for the perfect gift for her, then The Eternity Rose is just the thing to melt her heart. This is perfect for any occasion, whether it be given as an anniversary gift, a birthday present, a graduation gift, a Mother's Day present, or as a romantic Valentine's Day gift (or any day in between!). 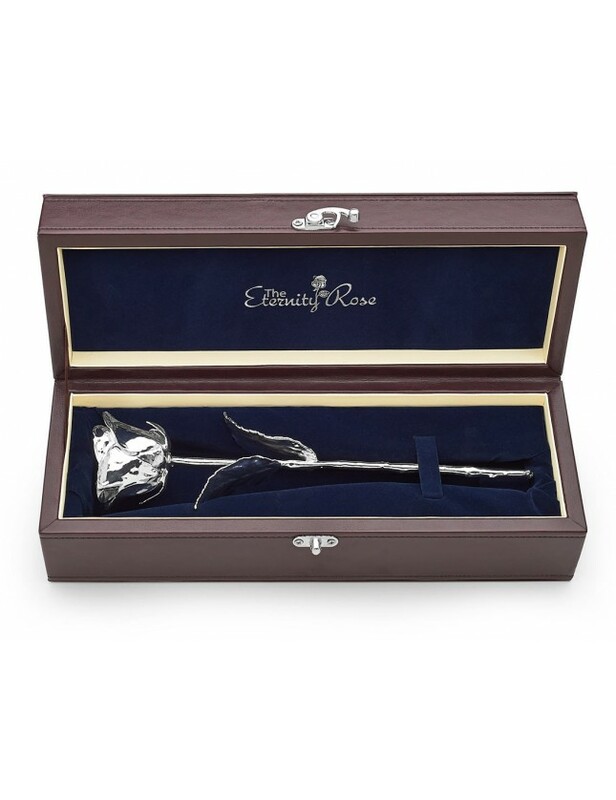 When you need a special gift to show someone how much you love them, surprise them with one of our exquisite silver-dipped roses. 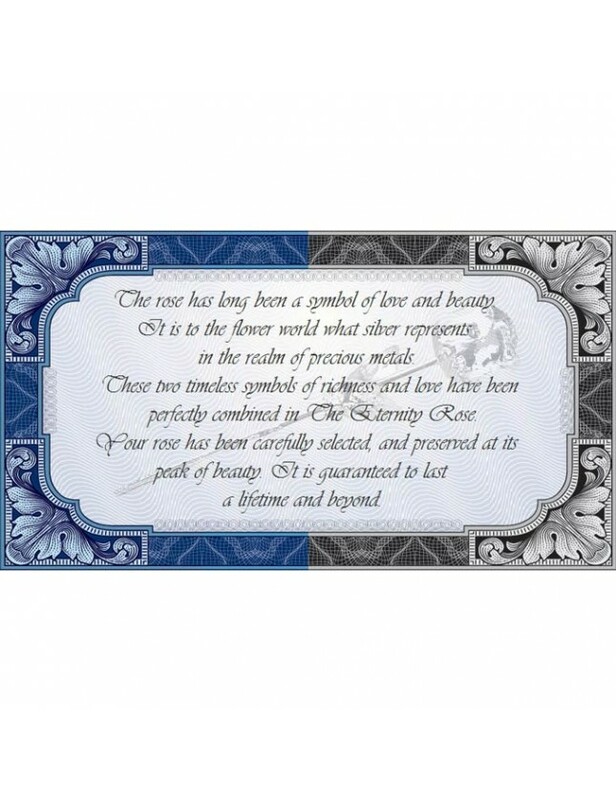 The Eternity Rose especially makes a wonderful gift to give to couples celebrating their 25th wedding anniversary, or for a husband to give his beloved wife for the important silver anniversary celebration. This unique rose is sure to please a loved woman in your life. 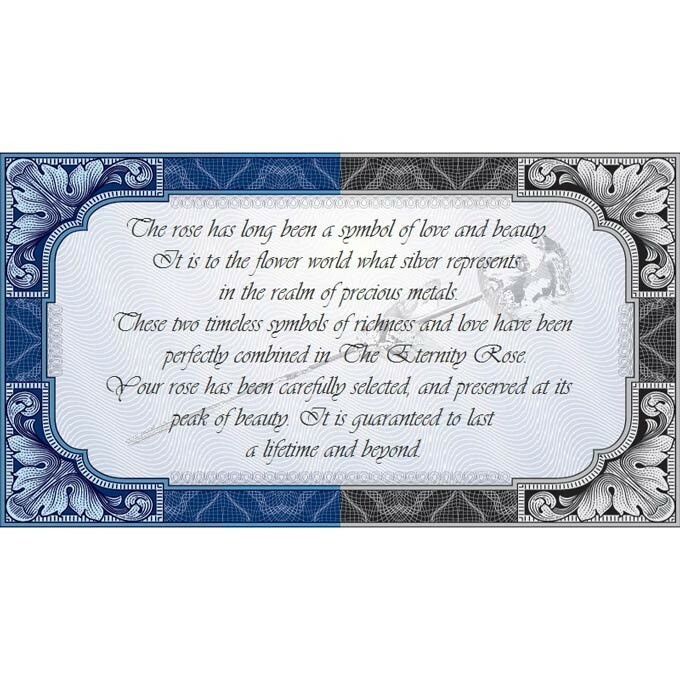 The inspiration behind creating The Eternity Rose was to take a known symbol of love and turn it into a piece of art that would look beautiful forever - thus symbolizing the eternity of art and love. 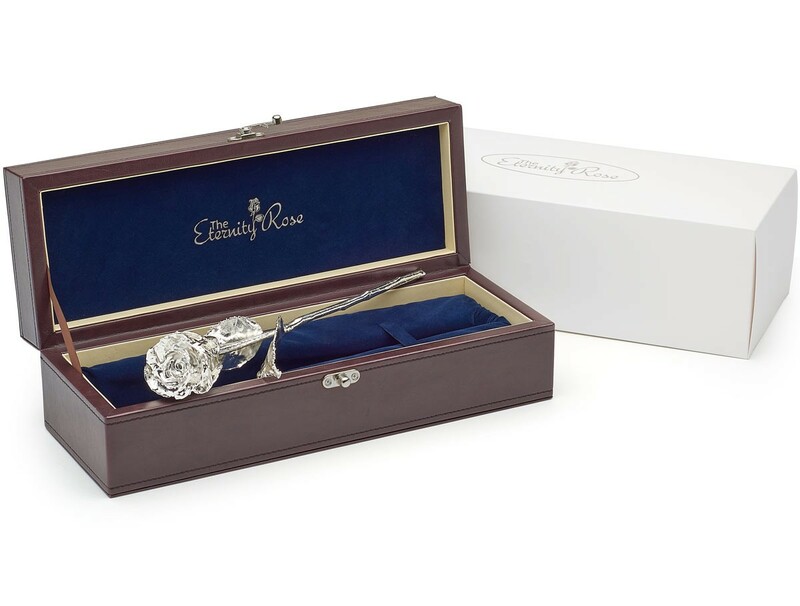 The Eternity Rose is made using real roses that have been picked at the peak of perfection. Trained horticulturalists are very vigilant as they watch the roses, waiting for them to open to just the right size. Each rose is then carefully cut and is ready to be transformed into a work of art to be treasured forever. Each rose goes through 60 steps before it is completed. 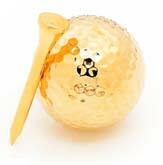 Each step adds another layer of electroplating until the rose is considered finished. The first layers set down on the rose are pure copper. This creates a layer that is texture-sensitive in order to accurately portray the surface of the natural flower, as well as create the ideal base for the rest of the metal plating. 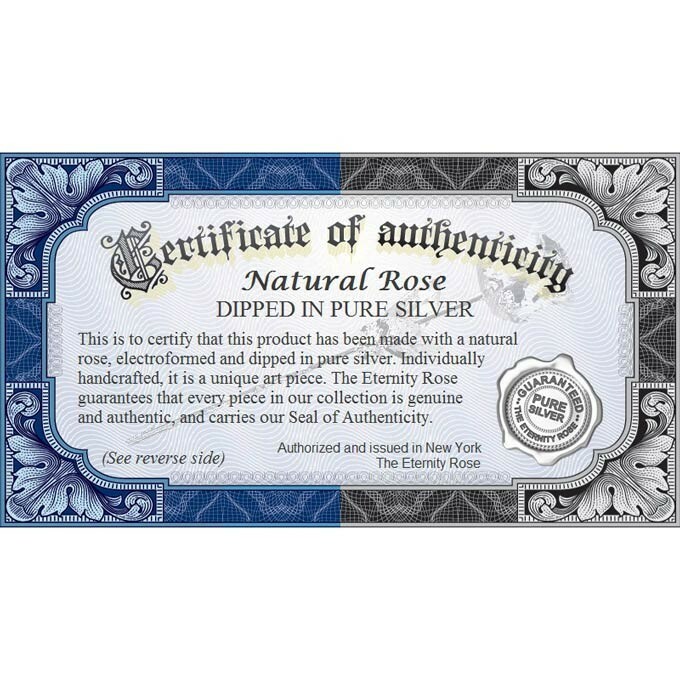 After the rose is encased in its copper layers, it is given a coating of nickel which provides the structural integrity it needs to stand up to the final process, which is to layer the rose in certified pure silver. Between layers, each and every rose is inspected to make sure it is perfect in form as well as plating quality. Any imperfections will be caught and managed during these inspections. 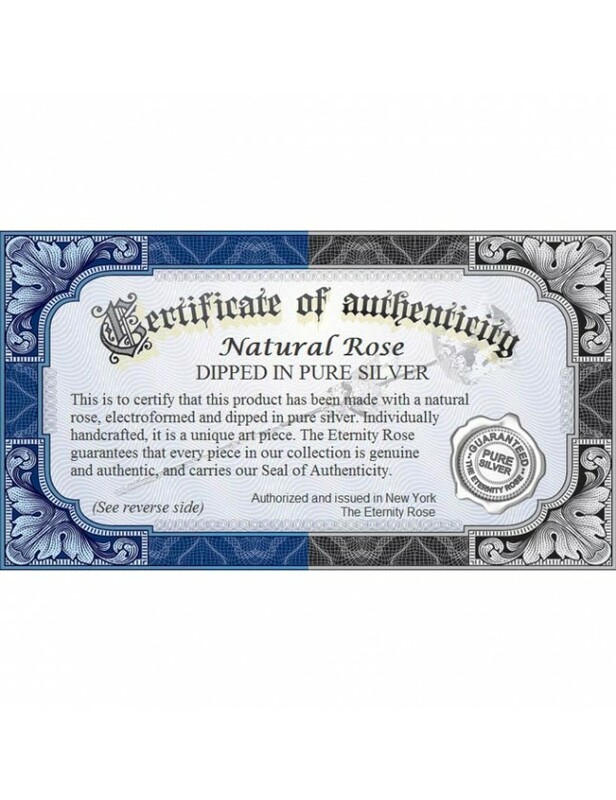 Once a rose has passed through quality control, it begins the slow process of silver layering. 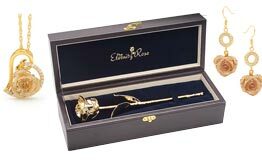 Over the course of many weeks, the rose is electroplated in pure silver, slowly building up the exterior beauty of The Eternity Rose. 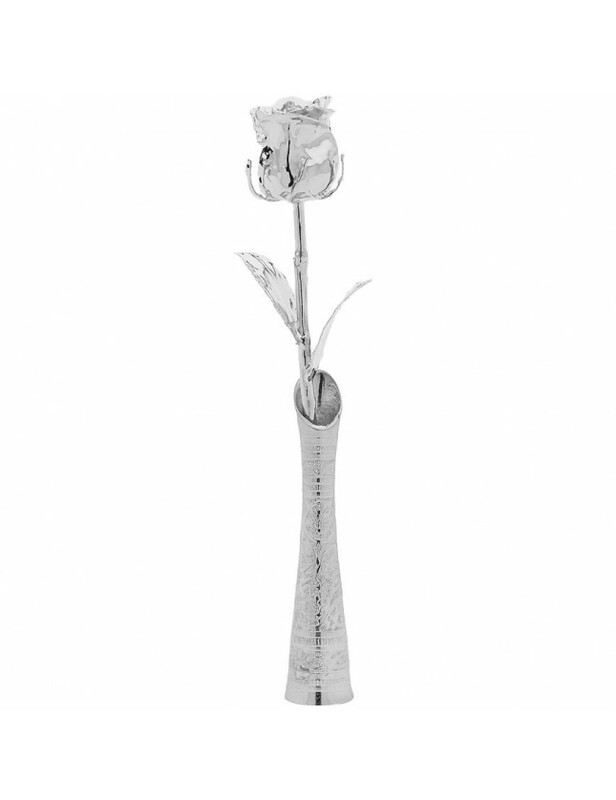 The end result is a natural looking rose that has a brilliant and lustrous silver finish. 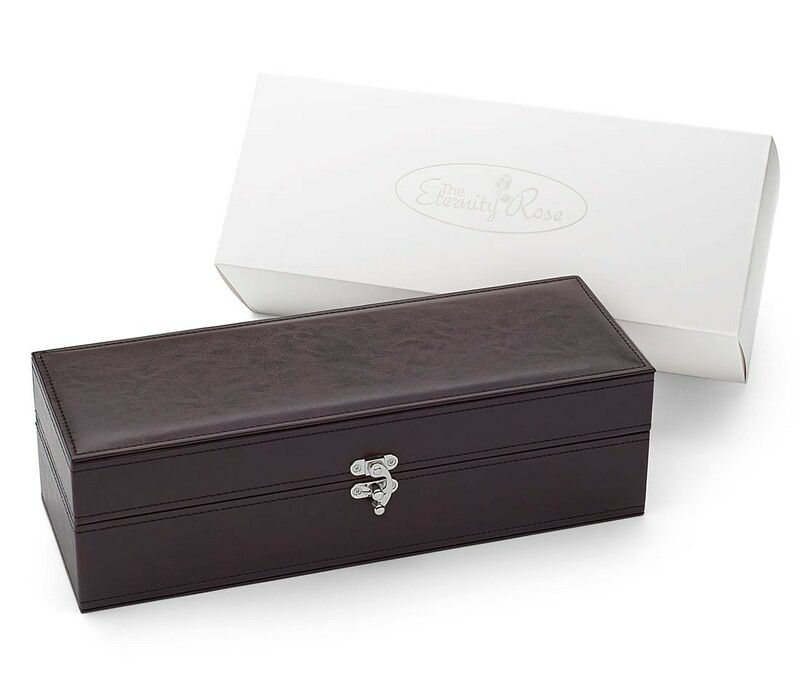 Once nestled in navy-blue velvet within its presentation case, it takes on a truly royal and striking appearance, which often draws quite a reaction from most women. From start to finish, The Eternity Rose takes about three months to complete. But the wait is worth it when you finally give this piece of perfect artwork as a gift to your loved one. We are convinced there is no better 25th anniversary gift. 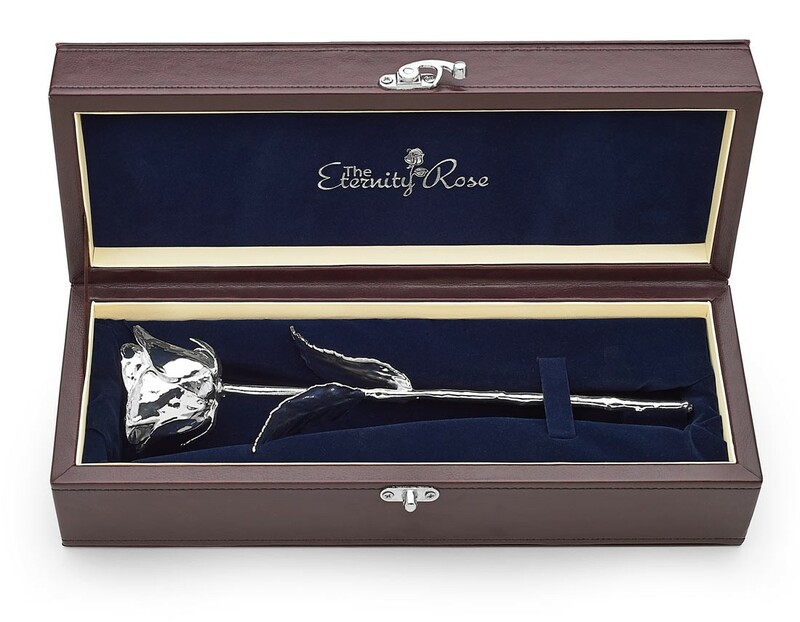 Whatever the occasion, show someone how much you love them with The Eternity Rose. We all want love to last forever, and The Eternity Rose is the perfect way to express this wish.